Mid-West Truck was started in the spring of 2006, and quickly grew to become one of the leaders in industry thru hard work and perseverance. 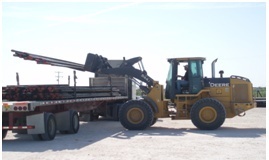 MWT versatility gives customers the ability for a “one call does it all” service company. 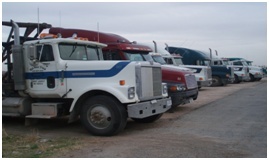 Our safe, reliable operators will get the job done efficiently and successfully on-time, every time. Our competitive rates will keep your budget in-line and the boss-man happy.